~John 15:8 Herein is my Father glorified, that ye bear much fruit; so shall ye be my disciples. Even a child can bear fruit for the Lord 🙂 As a teenager now, you should be passed the stage of obeying your parents. You should not have to be “re-taught” how to obey as you should have learned that early in your life. At this point, you should be teaching your younger siblings how to obey. If you don’t have any younger siblings, you can be an example to your friends – you can help them to teach their younger siblings. All this is part of the maturing process as a Christian. The Lord Jesus doesn’t tell us to bear a few fruit but much fruit! That doesn’t have a definite number – it doesn’t mean to stop after a certain time in your life. It does, however, mean to continue to grow. A small tree (as in our picture above) can only bear so much fruit. But that largest tree can bear way more! That’s how we are to be in our Christian walk. As we get older in the Lord, we should be producing more and more fruit than the year before. ~2 Peter 1:5 And beside this, giving all diligence, add to your faith virtue; and to virtue knowledge. ~And this I pray, that your love may abound yet more and more in knowledge and in all judgment. ~1 Thessalonians 4:1 Furthermore then we beseech you, brethren, and exhort you by the Lord Jesus, that as ye have received of us how ye ought to walk and to please God, so ye would abound more and more. Many teens I’ve spoken to have set the Lord aside and think they will come back to Him when they are older and they need Him more. How very sad this is. Trials and tribulations will come along during that time and they won’t know how to handle them. As well, they will make mistakes in their decisions that will affect them in their adult years. For example, without God leading you, you have a baby without getting married. You cannot reverse that – you are now a mother with adult problems and adult responsibilities. You have no husband and, if you did, he is not a Godly Christian who would love the Lord and take care of you and the baby the way you should be. Life could have been very different if you had been faithful as a Christian and waited on the Lord to send you the right man to marry. God has promises of joy for those who wait on Him. 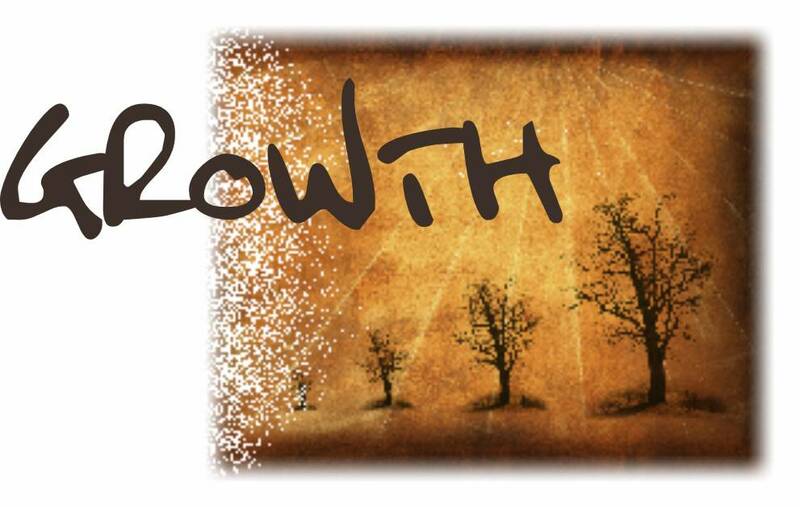 That is spiritual growth!